BREAKING NEWS: Mike Vassolotti Comes Out of Retirement!!! 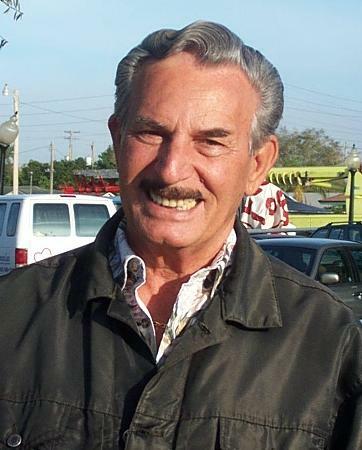 West Coast Webmaster Stan Bober Reports: Stan, I finally received the results and pictures but it’s really much sooner than I expected. As a side note, Hall of Famer Mike Vassolotti has come out of retirement and playing once again. He even came in 2nd. Mike Vassalotti Interview. 05 01 04 Stan McCormack Speaks: In 2005 I carried a small recorder and interviewed players of high interest. Mike was certainly one of those players. Click on the link to see why. Mike certainly has changed, haven’t we all?? 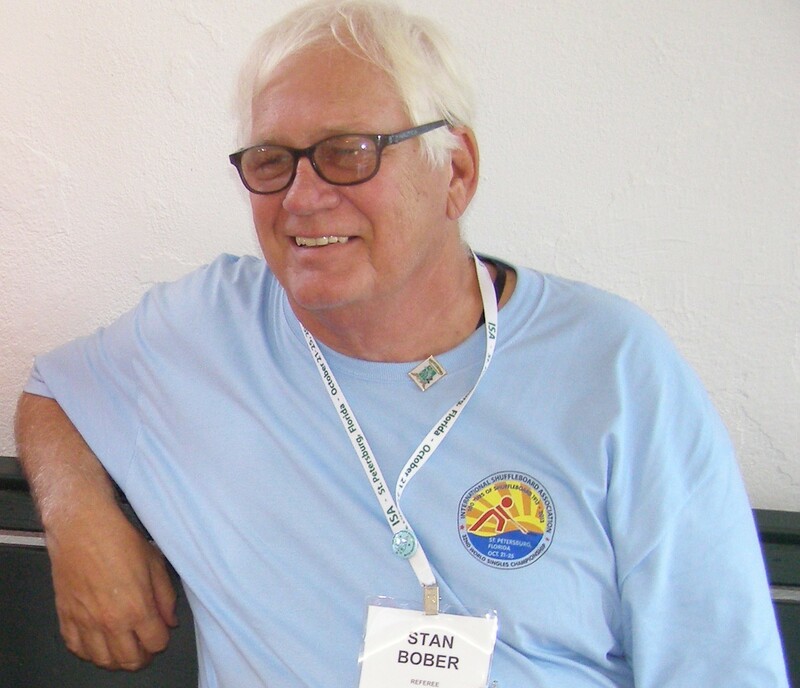 Find him inn Stan (Bober’s) link. 1 Response to BREAKING NEWS: Mike Vassolotti Comes Out of Retirement!! !